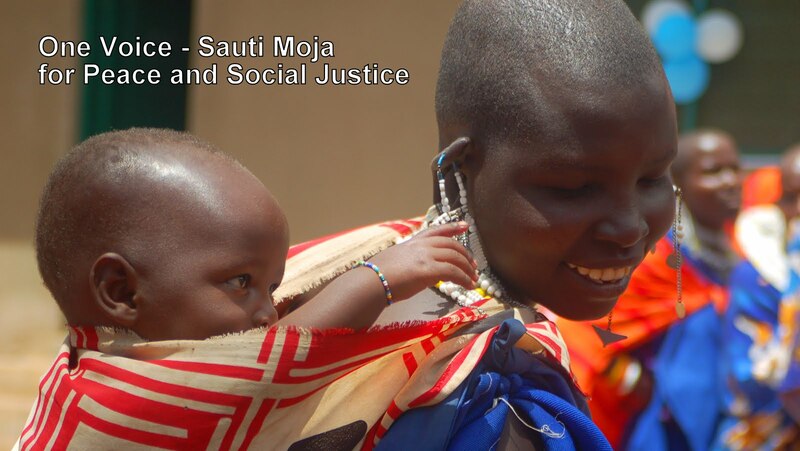 As part of the Sauti Moja Community, we would like you to meet Martha Bone and Paul Galmagar from Kenya. 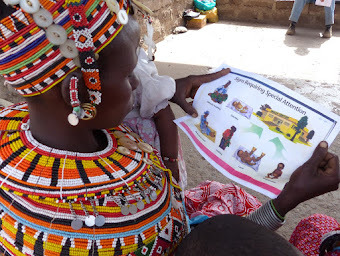 They are founders of our work in Marsabit; Martha is our Vulnerable Youth Coordinator, including child mothers. Paul is the Peace Coordinator and provides leadership for our livestock loans to single mothers. 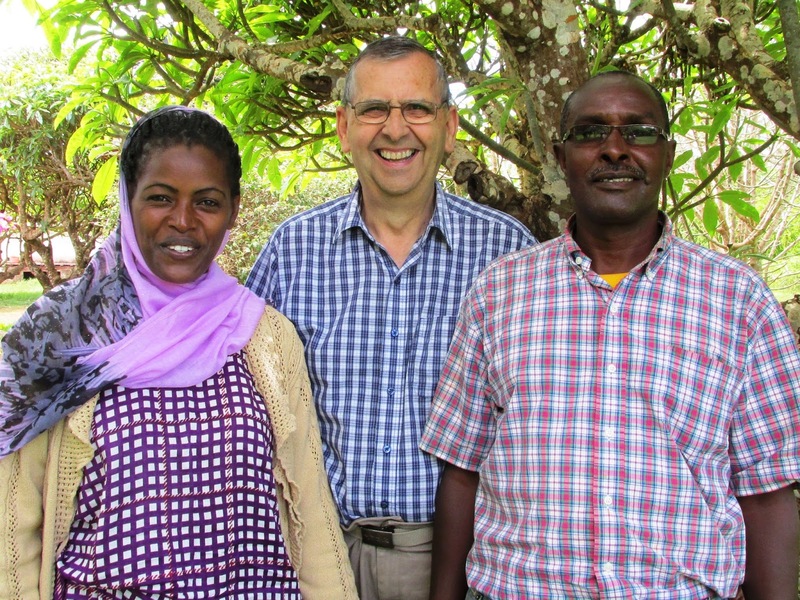 As Canadian Foodgrains Bank, a major funder for our livestock, peace, and gender programming, has been so impressed with our projects, they invited and are hosting Paul and Martha for a speaking tour in the Prairies and Ontario. We are inviting you to join us and meet Martha and Paul, who will make a short presentation followed by a question period and time for visiting. Monday, November 23rd, Kathy Platt and the congregation of Sunset United Church, 177 Sunset Drive, Regina, Saskatchewan are hosting a potluck lunch at 11:30 a.m.
Martha will be especially excited to meet those who sponsor child mothers! If you are interested in peacemaking between ethnic groups, Paul is truly an expert; you will enjoy talking with him. Looking forward to seeing those who are able to join us!